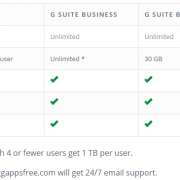 If you have a Google Apps Free edition account or want to get a Free / Legacy account from ggappsfree.com and you’re confusing about the definition/advantages/disadvantages of the primary domain, secondary domain and alias domain in Google Apps / G Suite account. On this topic, ggappsfree.com will help you understand more details about that to decide whether to add your domain as a domain alias or as an additional (secondary) domain. What is multiple domain support? If you own multiple Internet domains, you can associate them all with your organization’s Google Account at no extra cost. Depending on how you add the domain, users can have an identity at one or more domain. They can share Google services. And you manage them from the same Google Admin console. What is the primary domain? 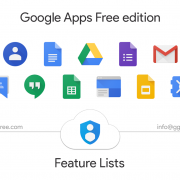 When you sign your organization up for a Google Apps product, you provide the domain name you want to use with your services. This becomes the primary domain associated with your account. 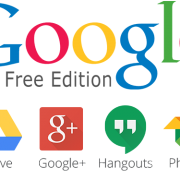 Your primary domain becomes the main brand for your Google services. By default, users you add to your account get a username at this domain—such as maria@yourdomain.com. They’ll use this name to sign in to their Google account and as their email address (if you’re using Gmail). You can also build a Google Site with your own custom address www.yourcompany.com. A domain alias is a domain name that can be used as an alternate name for another domain. 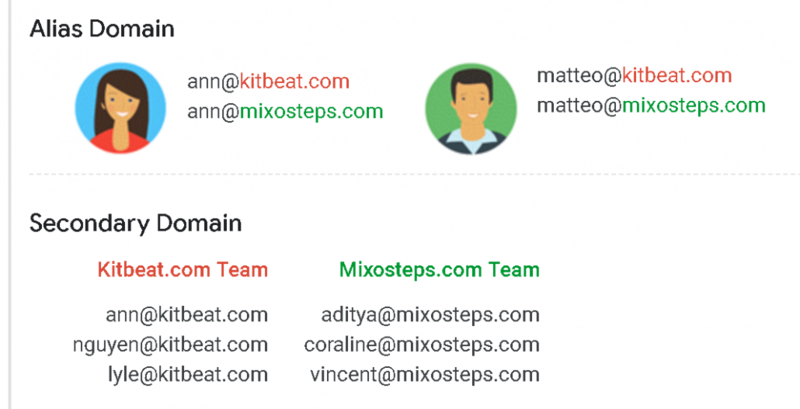 When used with a Google Account, domain aliases can either give users an email address at another domain. 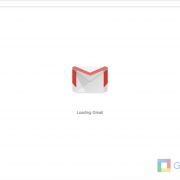 Or they can be used to set up dual email delivery, for example, if you want to test drive Gmail against your legacy mail program. A domain alias is simply an alternate name for your primary domain, and you can add these at no extra cost with your G Suite subscription. 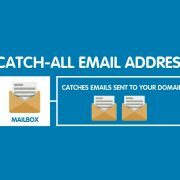 With an alias, every user at your primary domain can also have an email address at your alias domain, and they can receive emails from both to the same inbox. For example, you can send and receive emails from both your domains (you@yourcompany1.com and you@yourcompany2.com) from your Gmail inbox. You can add up to 20 extra alias domains to your account at no extra cost. What is a secondary domain? A secondary domain is a separate domain that you associate with your G Suite account, so you can manage both domains and their users from the one Admin console. You add a secondary domain if you have different users in each domain. Your users in the secondary (separate) domain can collaborate with the users of your primary domain using your G Suite services. If you have example.us and example.eu added as secondary domain in your account, you will be able to create two separate email ids, i.e. jerry@ example.us and jhon@ example.eu – which is something you won’t be able to do with Domain Alias. The following table will show you the different features for primary, secondary and alias domains. You can specify only one organization name The same organization name appears for users in all domains that are part of your account. You can specify only one organization logo The same logo appears for users in all domains that are part of your account. 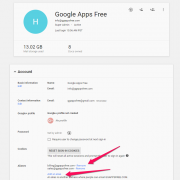 Hope this article helpful for you to decide whether to add your domain as a domain alias or as an additional (secondary) domain in Google Apps / G Suite account. 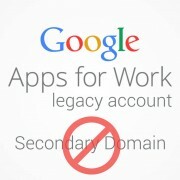 Google Apps legacy edition is Still Available ! 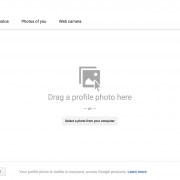 Having trouble changing your account's profile photo?